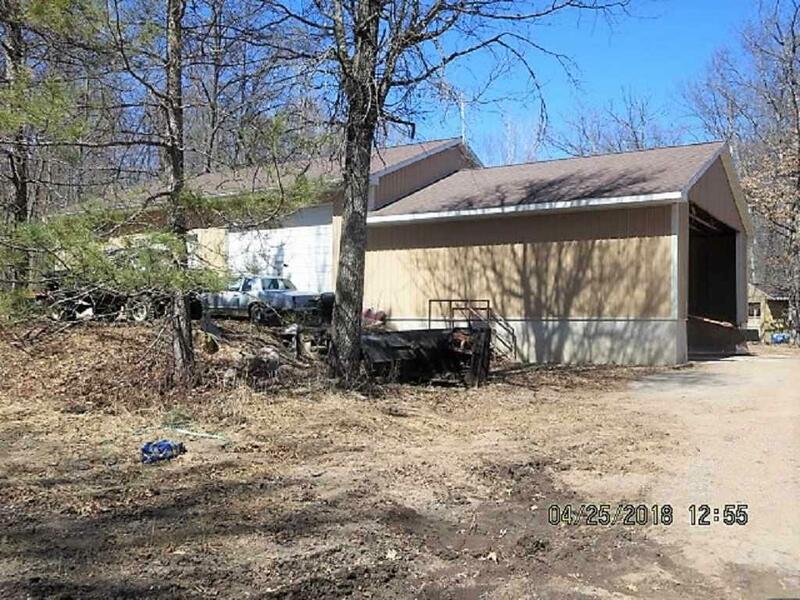 11510 Kalies Shady Lane, Crivitz, WI 54114 (#50194585) :: Todd Wiese Homeselling System, Inc.
Country setting visible off County Road 10 miles East of Mountain. Long Time Auto Repair Business. 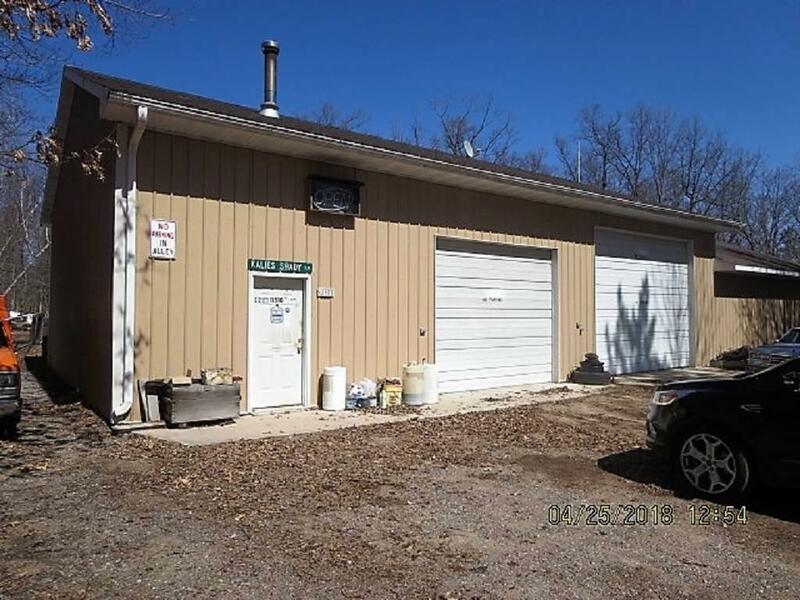 2 steel buildings-20 X 44 older building in back, 34 X 84 newer building (34 X 60 closed area and 24 X 34 covered open end for Vehicle/Truck Parking). 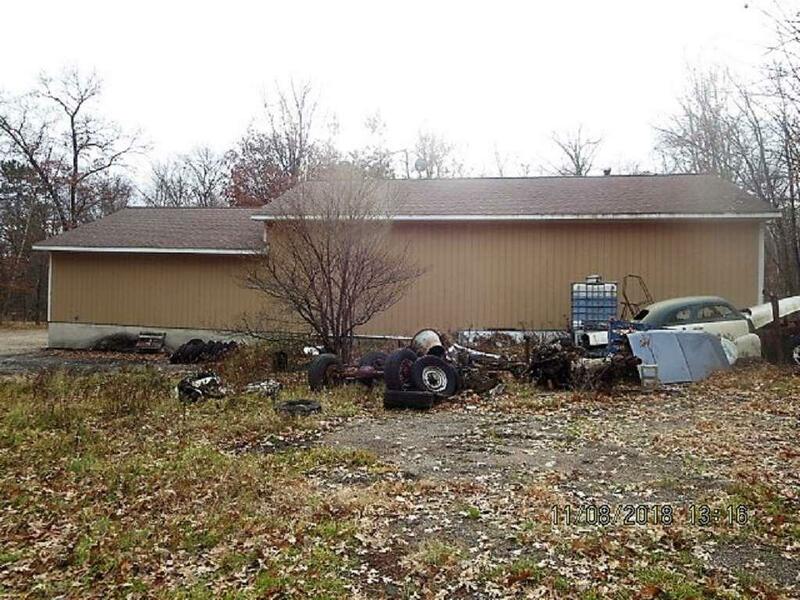 A smaller, older 12 X 16 garage, may be able to be restored. Perk on File for 3 Bedroom Conventional System.Looking to start your own shop? 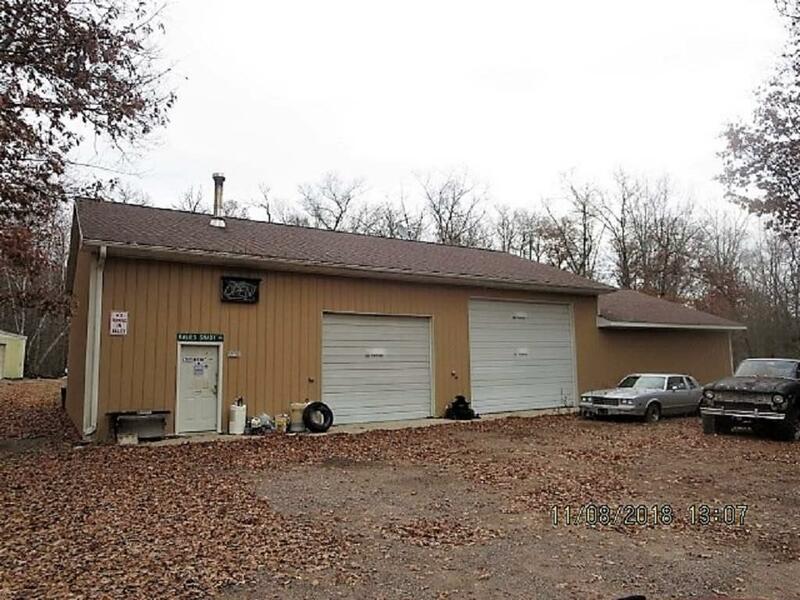 Would be an ideal ATV/Snowmobile Clubhouse/Shop. Newer building has Natural Gas Modene Heater. Borders the National Forest. Great location between Mountain/Crivitz.